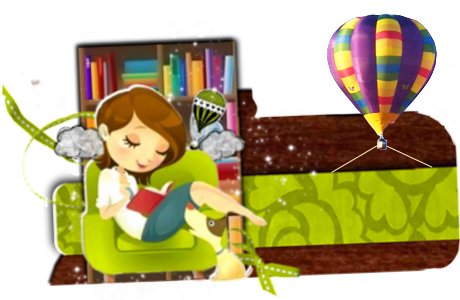 Ali's Bookshelf: Blog Tour: GG Vandagriff...Guest Post! Hey everyone...I hope your having a great Friday! 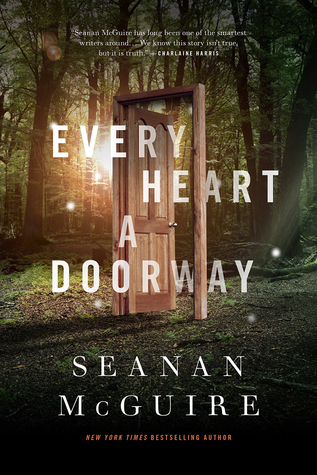 Today here on Ali's Bookshelf we have a book tour. 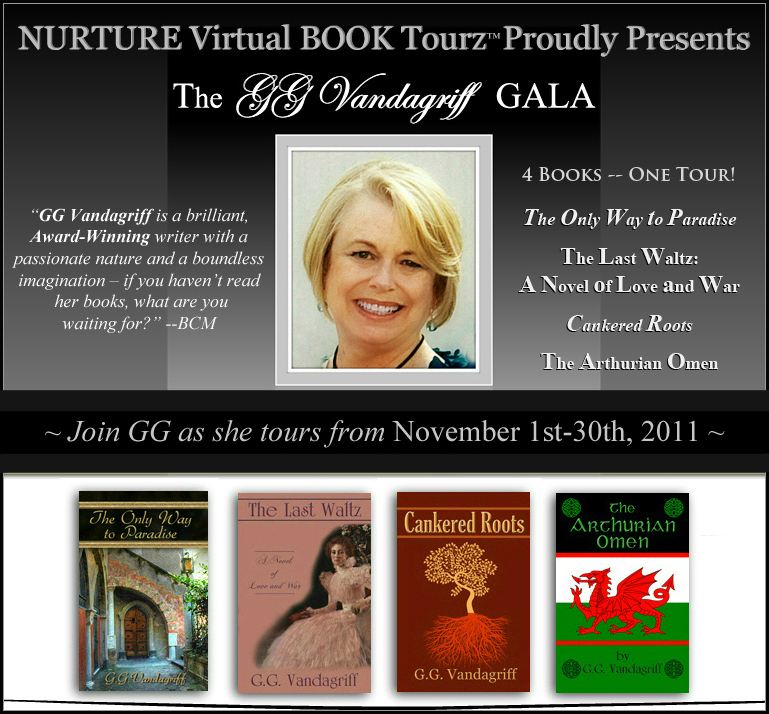 I have a guest post with GG Vandagriff. Check out her bio here and also you can purchase her books in the same post. "Where I like to Write"
My favorite place to write, when possible, is Robiglio's Pastacceria at the corner of Via Poliziana and Via Lavagnini in Florence. It is one of the two oldest pastry cafes in Florence. This is where my good samaritan took me after he picked me up from a nasty fall on Via Poliziana right outside my B & B. He talked to me for forty-five minutes about the Renaissance and particularly the Dome of the Cathedral (Duomo) by the brilliant architect Bruneschelli who constructed the first dome. As we sat drinking (me coke and he espresso) I felt the energy emanating from tables full of Italians speaking of art, love, heartache, and whatever was on their mind. Around us were cases of exotic cakes and pastries. It smelled of espresso and chocolate. I love Italy. 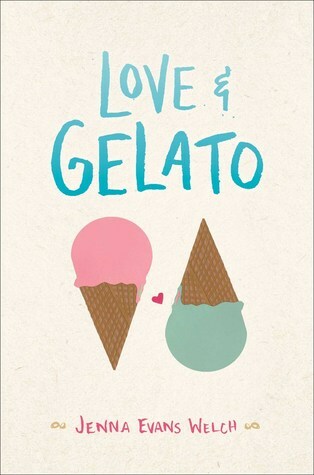 As I write this in my lovely (but messy) cranberry colored office overlooking a beautiful valley full of trees in fall colors, a lake and a mountain range, I still wish I could be in Robiglio's caught up in a world of loving Italians. 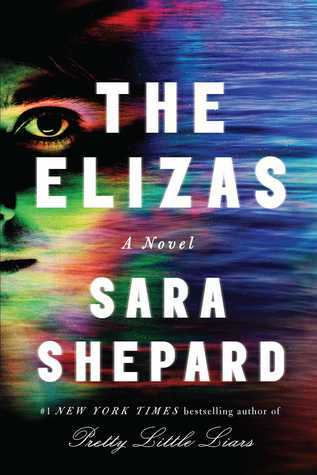 Whenever I could, I went there (it was only steps from my B & B) to set up my laptop and write The Only Way to Paradise, my novel of four "crazy" ladies who visit Florence (and Robiglio's) to find healing and happiness. It was as though the blood in my body changed and I became a passionate Italian full of agape (selfless love) and opinions about everything from art to love. My book benefited greatly from those wonderful writing sessions, drinking bitter chocolate in Robiglio's. 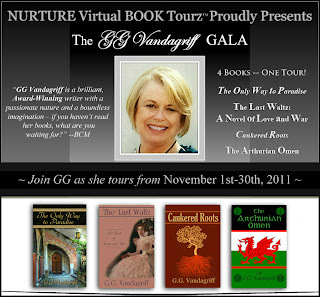 I want to thank GG.Vandagriff for stopping by my blog and wish her a great time on her book tour! 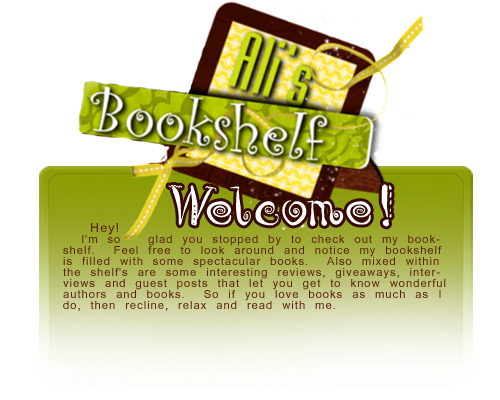 Interesting guest post, thanks!! I also love your cute blog background.